Llangorse is a village located at the heart of the Brecon Beacons National Park. Tourists visit the area throughout the year to enjoy a range of outdoor activities; making the most of the beautiful scenery and mountainous landscapes. 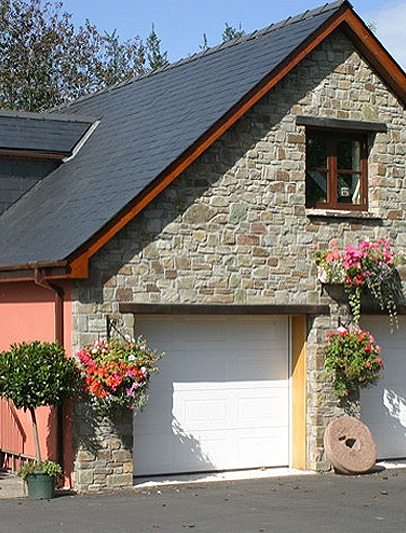 The village is located is the county of Powys, Mid Wales approximately 7 miles from Brecon. 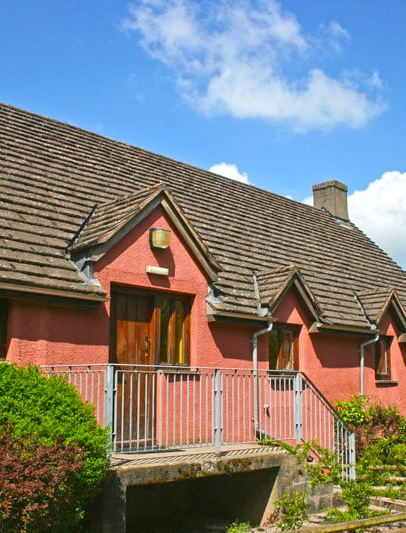 Home to the largest natural lake in Wales, Llangorse attracts tourists from around the UK and abroad offering a wide range of accommodation options, places to eat and indoor and activities to enjoy. 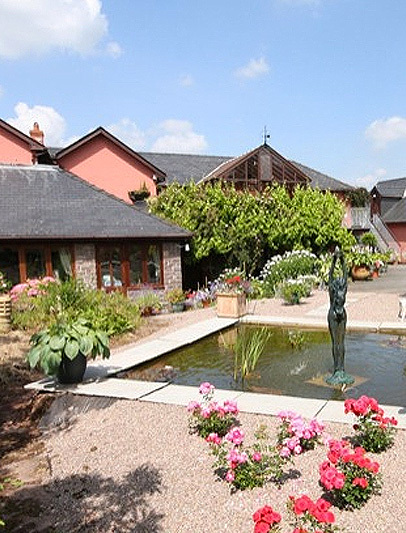 The best Bed & Breakfast options in and around Llangorse. The perfect self catering accommodation options to explore Llangorse and the Brecon Beacons National Park. Looking for a place to stay big enough to house your group of friends or family? Here are the perfect options! 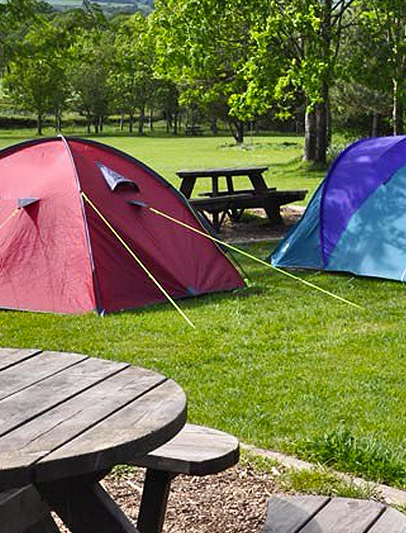 What better war to enjoy the beautiful countryside within the Brecon Beacons National Park!